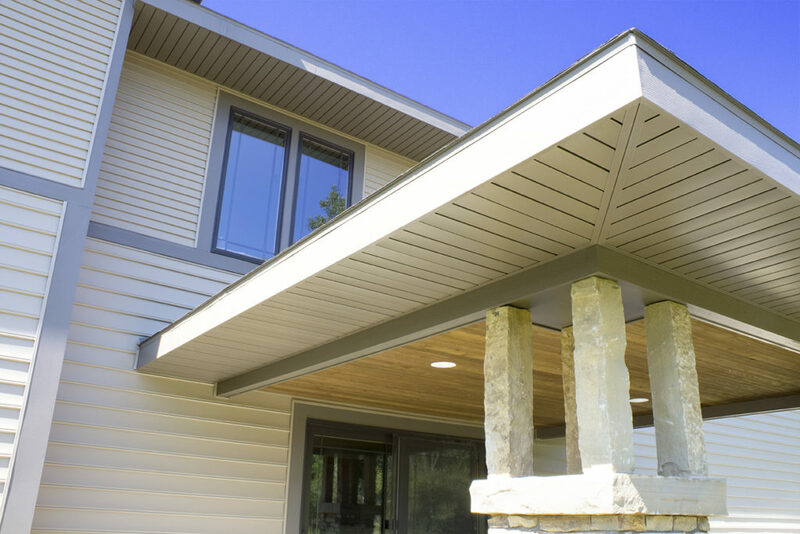 Hidden away from the surface of a great looking soffit panel, without the expense or special accessory requirements of other hidden soffits! 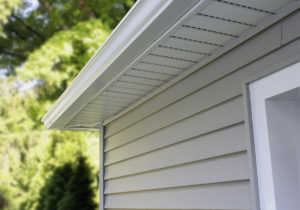 Style Crest® InVent Hidden Vent Soffit offers 2 profiles and 9 colors! Call 800.846.9599 for more details!